GUP has turned 10! 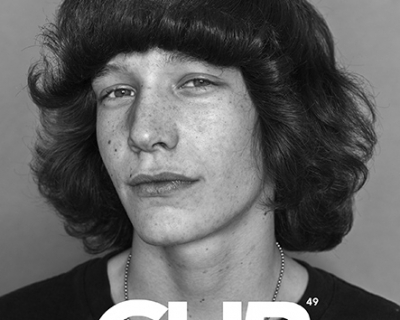 GUP#47 has hit streets, and features ten artists from our Open Call. 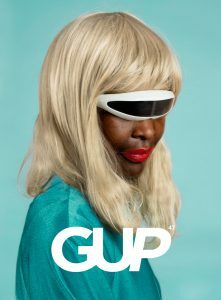 This issue of GUP marks ten years of our print publication. Ten years of publishing photo projects from established and emerging artists, ten years of promoting photobooks and events, ten years of articles and interviews about photo-focused artistry and industry. Ten years of love for the medium of photography. That’s a bit of all right. GUP#47, The Big Ten, is filled with portfolios from our readers because, for the first time ever, GUP announced an Open Call for submissions. And what a treat to have our readers talking back to us, showing us what they’re making. We received nearly a thousand submissions from around the world, and included here in this issue are portfolios from – you guessed it – ten of those artists. The issue also features an interview with Doug Rickard by our Chief Editor Katherine Oktober Matthews and a long-read article by Editor-at-Large Erik Vroons on the state of publishing in photography. 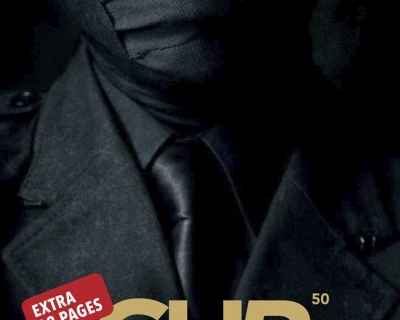 Photographers highlighted in the magazine include: Michel Le Belhomme, Sebastian Palmer, Jewgeni Roppel, Guilherme Gerais, Mahesh Shantaram, Nikolas Ventourakis, Patrick Willocq, Jacob Burge, Anna Yeroshenko, Paul Thulin, among others.